BluePath Health provides health care consulting to health systems, government and commercial payors, technology providers and grant makers. We develop forward-thinking policies and strategies that improve care delivery and community health. Three- to five-year strategies for value-based public and private health organizations. Workable federal and state policy grounded in provider practices and patient needs. 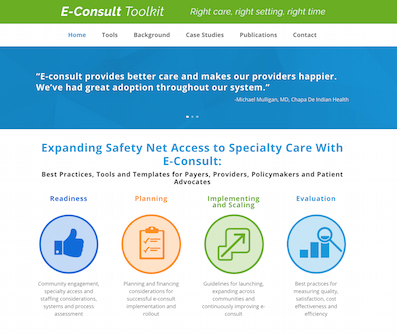 Product solutions and analysis to support coordinated care and population-based health. 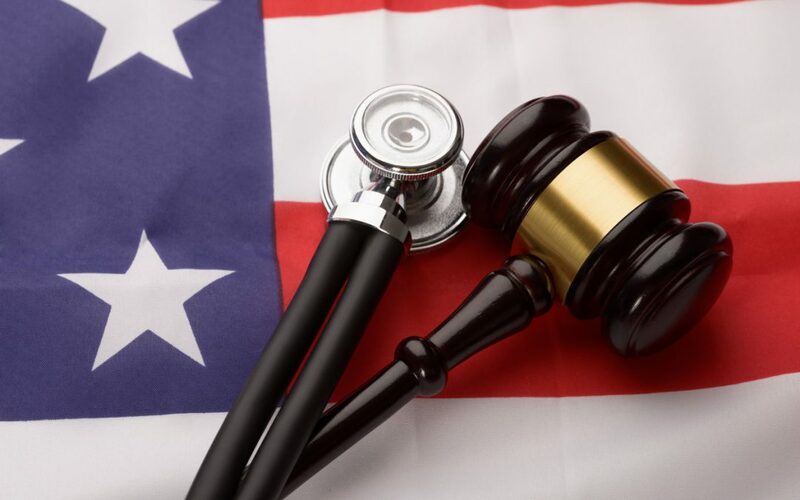 Is New Federal Telehealth Legislation Coming? This March, an RFI from the bipartisan Congressional Telehealth Caucus asked stakeholders for input on how telehealth and remote patient monitoring could expand access, improve outcomes, reduce costs, and be used more effectively. The current federal statute, which addresses telehealth in the Medicare FFS program, imposes barriers to broader telehealth adoption. Submitted RFI responses include requests ranging from broader coverage of telehealth to specific tweaks to Medicare. 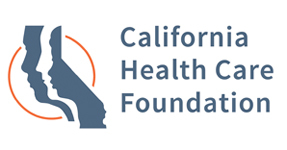 From July 2016 to February 2017, CalPERS engaged BluePath Health to lead the development of its 2017 to 2022 strategic plan. Read more. One of the many reasons our clients engage with us is because of the depth of our team and the relationships we forge.